The Malacanang condemned the bomb attacked hit the commercial district in General Santos City injuring 7 individual including a 6-year-old child. The Police said that the blasting site recovered some debris related to the materials used by the terrorist group Bangsamoro Islamic Freedom Fighters (BIFF). The bomb damaged one of the pharmacies and a sports utility vehicle parked nearby. 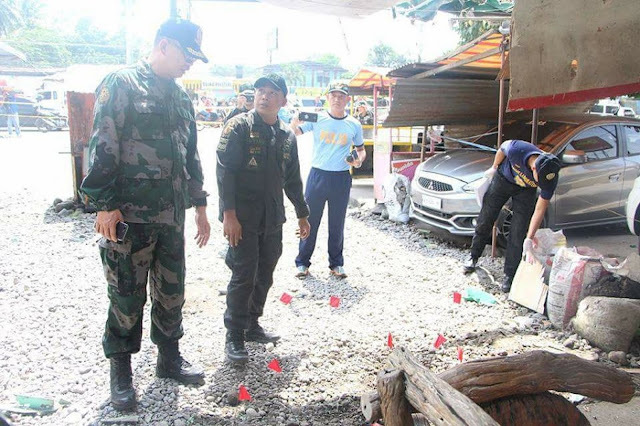 Though the suspected terrorist did not confirm yet, the authorities said that the materials being used in the site can be linked to the twin explosions in Isulan, Sultan Kudarat with 4 casualties and wounded 35 others.